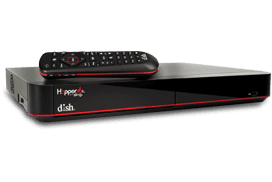 For those who love movies, there is nothing like sitting back to watch some of the best and with The Movie Channel (W) on DISH TV satellite TV, the best is always on. The channel is sister to the premium channel Showtime. From the latest releases to classic favorites, The Movie Channel is movies. Adult erotica, behind the scene documentaries and more help make this DISH Network channel the movie destination.